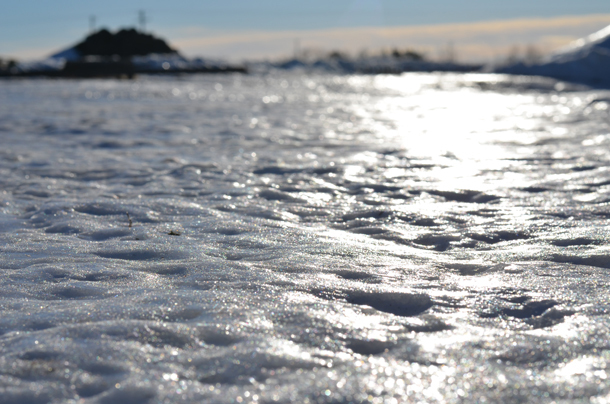 Snow drifts and polished ice. 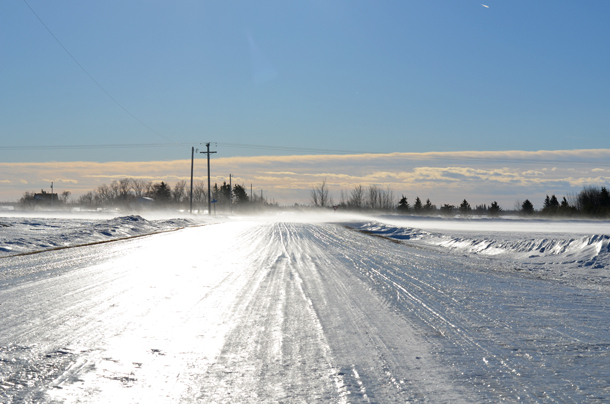 Canada, Jan 2014. 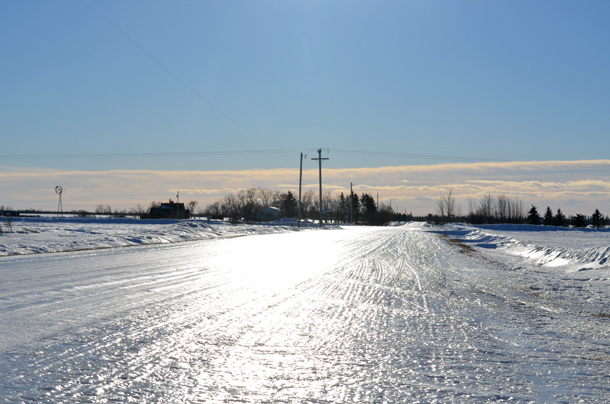 The 80 km/hr winds paired with temperatures a few degrees above freezing have polished the roads here today into a skating rink. In fact, I may just lace up a pair of ice skates and go for a slide down the road later this afternoon. 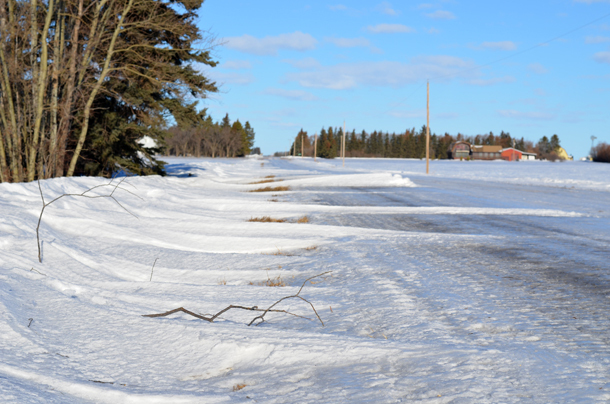 The ice roads terrify me! So slippery. It is funny how you do get better at walking on the ice over time. Aside from our accents, you could tell we were from out of town when we lived in Revelstoke because of the amount of time we spent on our buts on the sidewalk!